I am incredibly proud to be the Head Teacher of 'Team Cuddington.' 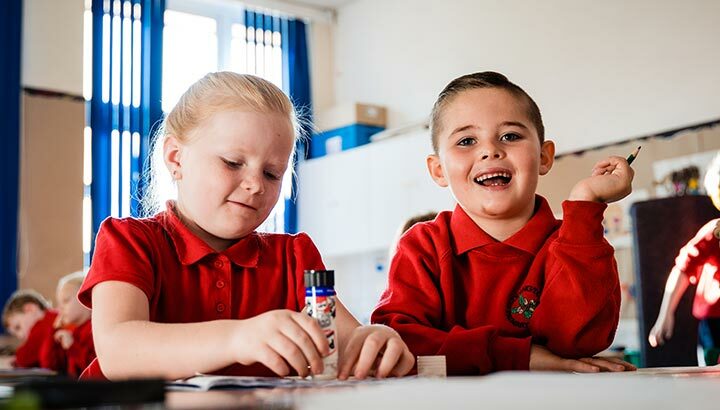 We pride ourselves on working closely together to provide positive learning experiences for our children, informative and celebratory experiences for our parents and the best possible working environment for our school staff. 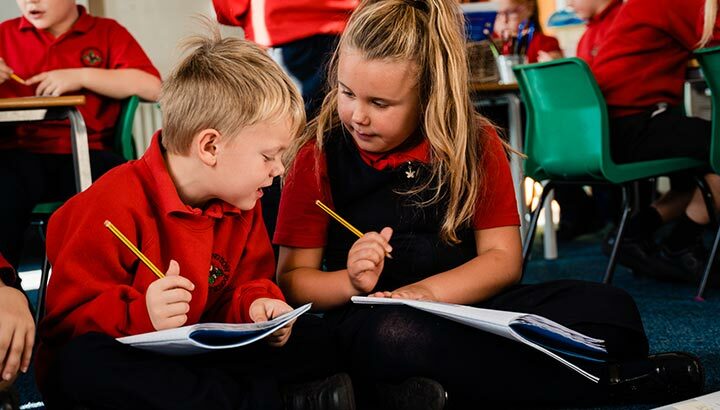 No child is left behind at Cuddington Primary where their emotional, social and academic progress are the key drivers to success. Happy children and happy staff will secure a positive environment to respect, collaborate and aspire in. 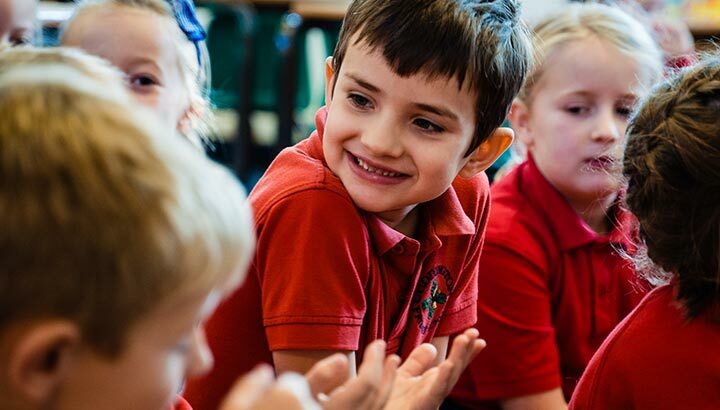 At Cuddington, we can dream to be whatever we want to be whilst supporting resilience, independence and perseverance.